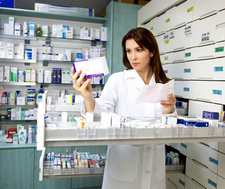 ProRxBrokers offers assistance to pharmacists who are buying and selling pharmacies. We provide a confidential pharmacy brokerage service and protect your business interests. 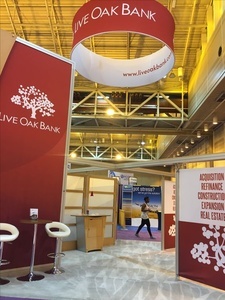 Building trust is important to us, and you can rely on our integrity. 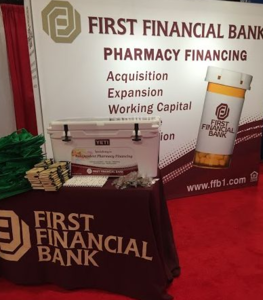 In a truly successful business transaction, there's a satisfied buyer and a satisfied seller, and that's our ultimate goal as a pharmacy broker. We help buyers choose the right property at the right price, and we maximize the return on a seller's investment of years of hard work. Rely on us to make your transaction as seamless as possible from beginning to end. 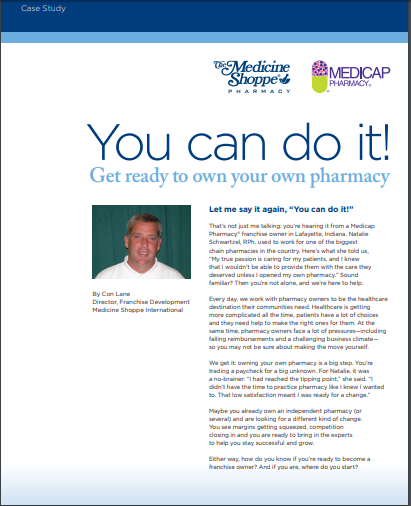 Realize your goal of owning your own pharmacy. ProRxBrokers helps you buy a pharmacy in your preferred geographic area, and we use our extensive knowledge of the industry to guide you to a profitable choice. 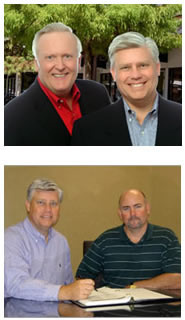 We locate opportunities, review them with you, and refer you to legal counsel when appropriate. You also receive assistance with lining up financing options to complete your purchase transaction. Pharmacy Acquisitions- At the beginning of our relationship as a broker and buyer, we consult with you about your requirements and desires regarding a potential pharmacy purchase. We work closely with you, and we can help you purchase any type of pharmacy, including retail, compounding, LTC (long-term care), and specialty pharmacies. Matching Buyers and Sellers- Count on our outstanding ability to match a buyer's needs with available pharmacies. We use our expertise to present realistic options for your consideration, and we negotiate a price that is acceptable to both the buyer and the seller. Rely on us to protect your confidentiality throughout the buying process. ProRxBrokers offers our services to independent pharmacy owners who are looking to transition to a different stage of life. Contact us if you're thinking about retirement, if you want a lifestyle change, or if you wish to sell for any other reason. Our goal is to maximize the value of your investment and all the work you've put into your pharmacy. Small Chains- If you have a small chain and you're interested in selling your stores, we can help you as well. 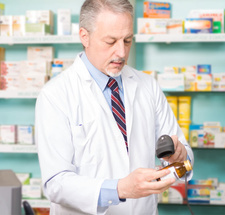 Our pharmacy consultant has decades of experience with chain drugstore companies. Your Valuation- We have the knowledge and expertise required to understand the value of your pharmacy. You receive a fair and true valuation, taking into consideration supply and demand. Collecting Information & Confidentiality- We work with you to find an agreeable selling price, and we gather the information that potential buyers want to see. Your confidential information is kept private while the transaction is being finalized. Negotiating With Buyers- Let us negotiate with the buyer on your behalf and work with their legal counsel. 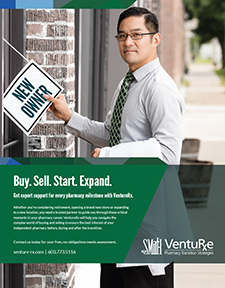 Our consultant guides your transaction from the beginning of the sale process right through to inventory day. 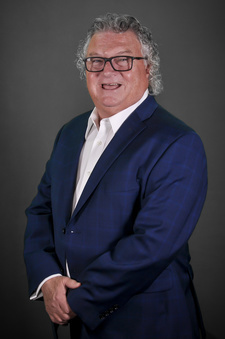 Since initially launching these services in October 2008, Cardinal Health's Transition Strategy and Management team has worked with more than 125 pharmacists interested in buying or selling an independent pharmacy. Because Cardinal Health serves more than 5,000 independent pharmacies throughout the United States, the company is uniquely positioned to match potential buyers and sellers and to help develop acquisition and exit strategies that take into consideration the specific challenges these owners face. 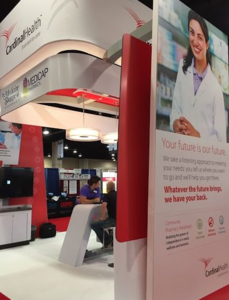 "Cardinal Health understands that to many independent pharmacists, planning for the future of their businesses is much like planning for the future of their families," said Jimmy Neil, vice president of Transition Strategy and Management for Cardinal Health. "It's extremely important - but it can also be a complicated, lengthy and emotional process. 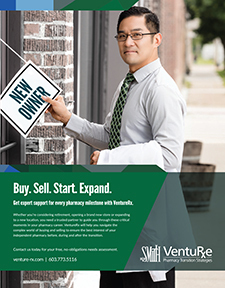 Studies show that ownership of more than 60 percent of community pharmacies will change hands within the next 10 years, so we're committed to making sure that independent pharmacies have all of the information and expertise they need to buy, sell or create a long-term exit strategy for their business." 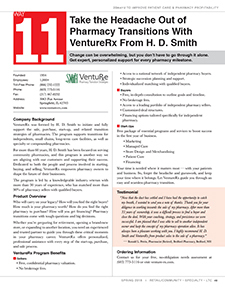 Cardinal Health's Transition Strategy and Management team can help independent pharmacists to determine the best timing to buy or sell a pharmacy, learn how to structure the sales transaction and understand what kind of additional outside counsel they need. 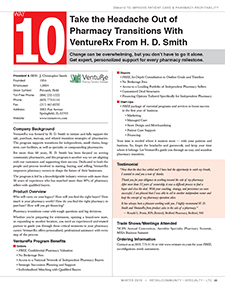 "Cardinal Health offered me a tremendous amount of personal, hands-on support to guide me through every step of finding and buying the right pharmacy," said John D. Ortego, PharmD, owner of Parkside Pharmacy in Sacramento, Calif. "They helped me learn about different pharmacy business models, negotiate the lease, understand the financing issues, think through changes I wanted to make to the store's design and even helped me create a long-term business plan. Cardinal Health treated every detail of my pharmacy buying and building experience like it was their own, and their invaluable guidance and expertise played a key role in helping me realize my dream of pharmacy ownership." Cardinal Health's Transition Strategy and Management services are available to all independent pharmacy owners, pharmacy students and to pharmacists who aren't currently affiliated with an independent pharmacy but are considering independent pharmacy ownership. Headquartered in Dublin, Ohio, Cardinal Health, Inc. (NYSE: CAH) is a $91 billion, global company serving the health care industry with products and services that help hospitals, physician offices and pharmacies reduce costs, improve safety, productivity and profitability, and deliver better care to patients. With a focus on making supply chains more efficient, reducing hospital-acquired infections and breaking the cycle of harmful medication errors, Cardinal Health develops market-leading technologies, including Alaris� IV pumps, Pyxis� automated dispensing and patient identification systems, MedMinedTM electronic infection surveillance service and VIASYS� respiratory care products. The company also manufactures medical and surgical products and is one of the largest distributors of pharmaceuticals and medical supplies worldwide. Ranked No. 18 on the Fortune 500, Cardinal Health employs more than 40,000 people on five continents. More information about the company may be found by clicking on the link below to visit our website. 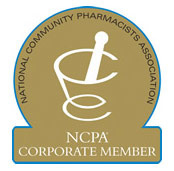 Every day, we work with pharmacy owners to be the healthcare destination their communities need. Healthcare is getting more complicated all the time, patients have a lot of choices and they need help to make the right ones for them. At the same time, pharmacy owners face a lot of pressures - including falling reimbursements and a challenging business climate&amp;mdash; so you may not be sure about making the move yourself.